In 1984, our laboratory first reported the general applicability of SERS as an analytical technique [Analytical Chemistry, 56: 1667 (1984)]. We also first introduced the use of metal film on nanostructures (MFON), referred to as 'nanowave', as efficient and reproducible plasmonics-active media. 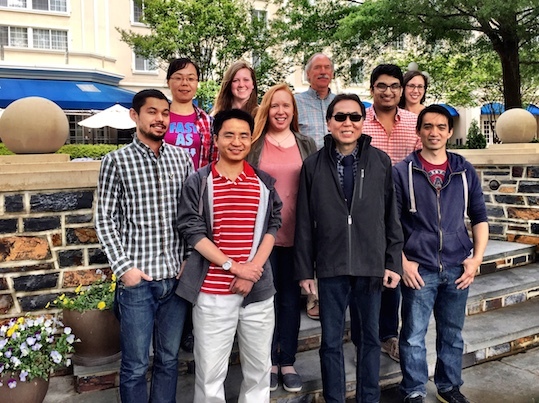 The Vo-Dinh Lab is a part of the Department of Biomedical Engineering of the Pratt School of Engineering, and the Chemistry Department of the School of Arts & Science, Duke University. 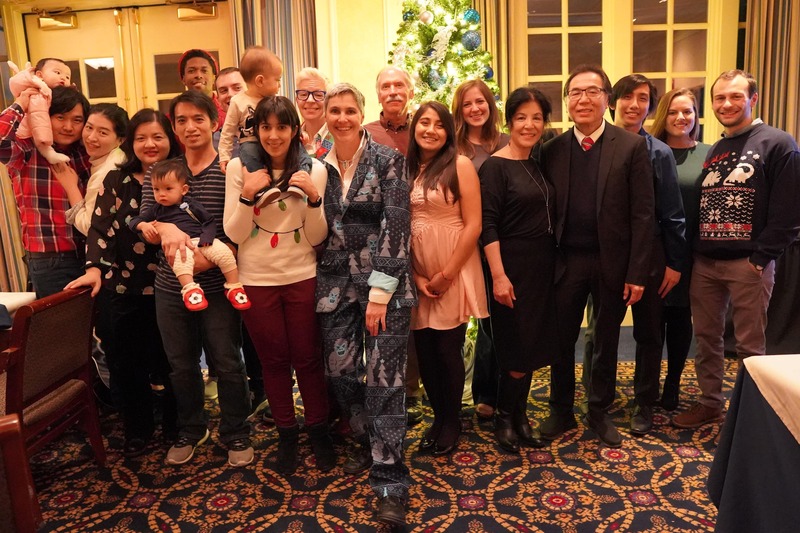 Together with a number of other research groups, the Vo-Dinh Lab is also a part of the Fitzpatrick Institute for Photonics, of which Professor Vo-Dinh is the director. The research of the Vo-Dinh Lab is focused on the development of advanced technologies for the protection of the environment and the improvement of human health. The research activities involve biophotonics, nanoplasmonics, nanosensors, laser spectroscopy, molecular imaging, medical diagnostics, cancer detection and therapy, theranostics, chemical sensors, biosensors, and biochips. Our laboratories are located in the Fitzpatrick Center (FCIEMAS) and the French Family Science Center, both situated on Duke University West Campus.